Pendeford Hall was owned by the Fowler family but was rented by Richard Evans, and then by his son from about 1820-1858. The Wolverhampton Local History site gives a full history of the building. Richard’s wife, Mary Shaw-Hellier had been brought up in her early years at nearby Barnhurst – part of the Hellier estate. After her husband died in 1859 she moved from Pendeford Hall to the village of Tettenhall itself. A picture similar to the one on the Wolverhampton web site hung on the wall in Upton until 1974. 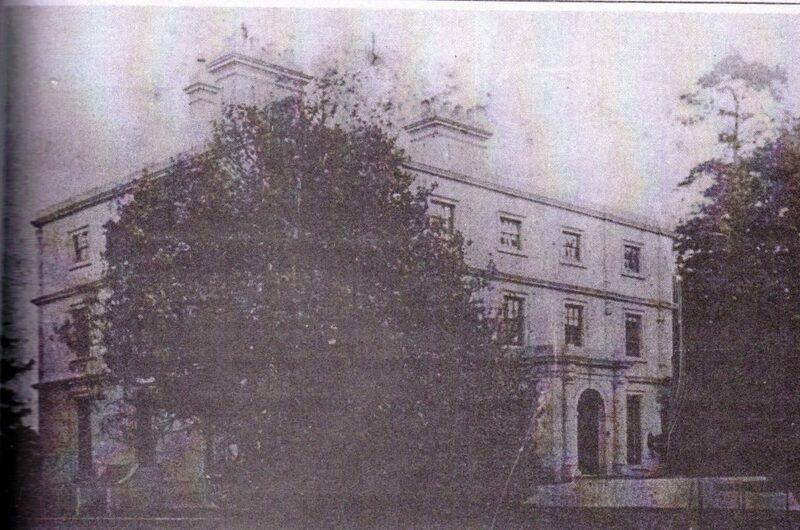 The only family picture we have of Pendeford Hall (above) comes from Eric Benton (husband of Grace Agard Evans). Eric lived in Penn during the 1930’s. The hall was eventually demolished in 1953. The walls around the gates still exist to what is now a caravan park.